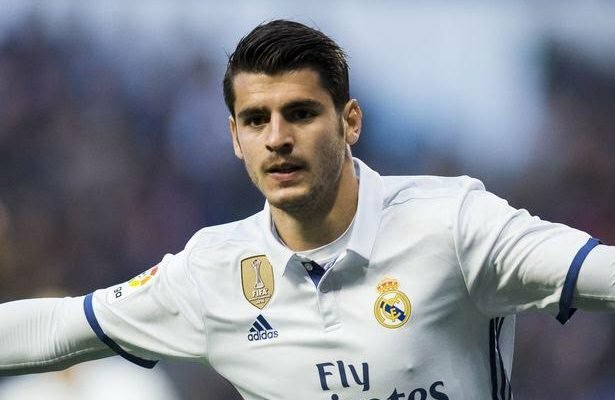 Real Madrid president, Florentino Perez, has rejected reports that Manchester United and Real Madrid have agreed a deal, that would see Alvaro Morata leave for the Premier League side. Morata has been heavily linked with a move away from the Champions League winners, after making only 14 La Liga starts under Zinedine Zidane last season. The striker’s agent, Juanma Lopez, also admitted that United were “a very interesting option”. “I do not think he’s going to leave at all,” Perez told Onda Cero. “Nobody wants Morata to leave.